Tulossa: Walden CD4040-CERT – maailman ekologisin kitara? 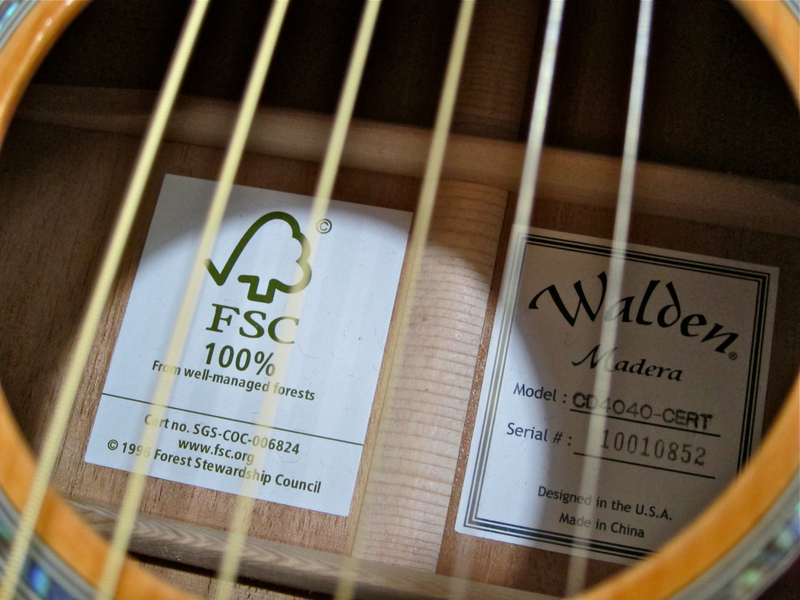 Waldenin Madera CD4040-CERT on täysin FSC-sertifioitu kitara. Lue Kitarablogi-testi ensi viikolla! 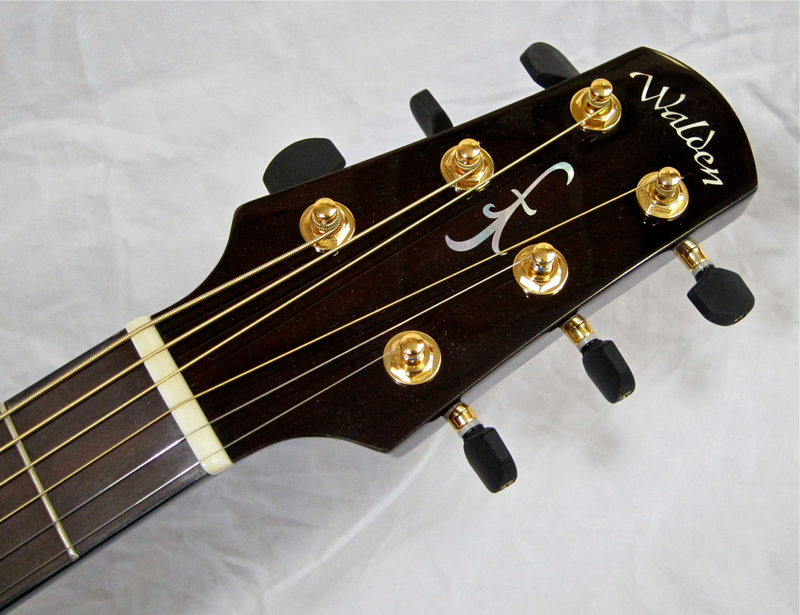 The Walden Madera CD4040-CERT is a fully FSC-certified guitar. 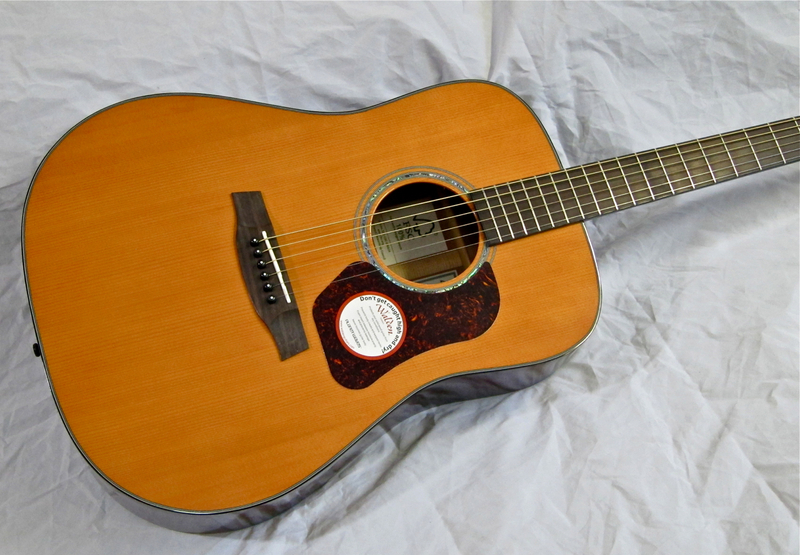 Read the Kitarablogi-review next week!